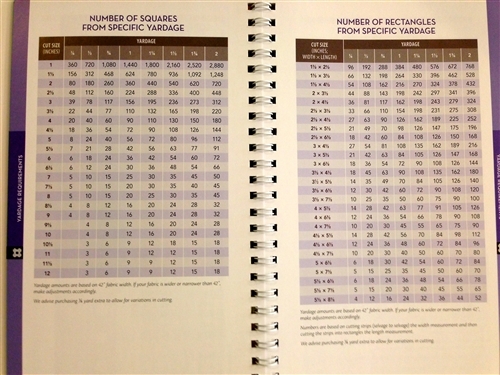 Answers to Your Quilting Questions, Go-to Guide for Quilters! 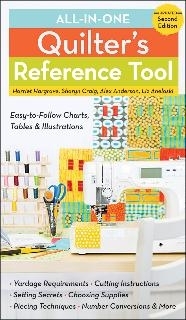 An awesome tool for all quilters, keep this book close by and answer your questions right the first time. No Google search required.